This fast, fun project is done using fat quarters. Have it ready in an afternoon for a gift or for your holiday decorating. 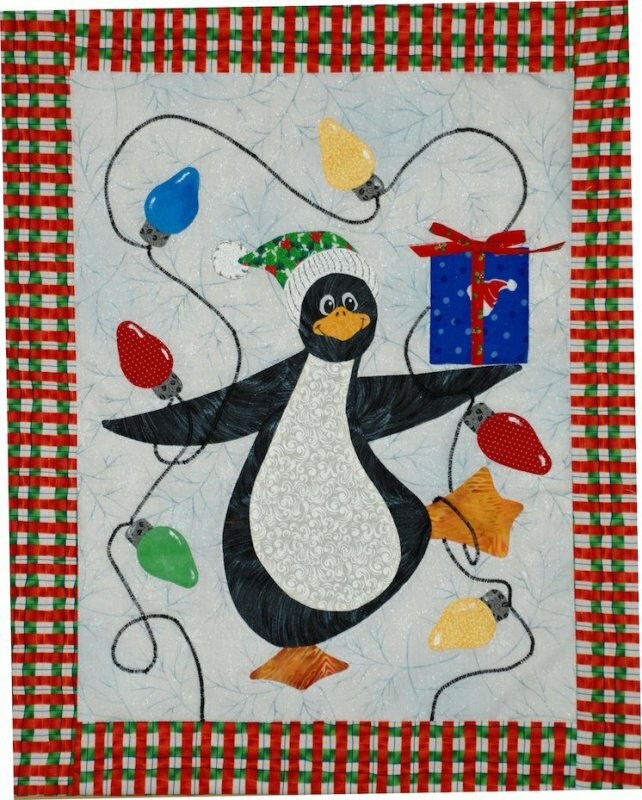 Included instructions for completing the quilt project and also for creating a holiday hanging rod out of PVC pipe.